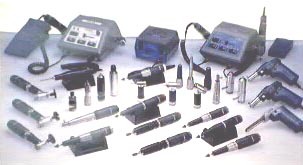 THE MICRO MOTOR HANDPIECES FOR ANY POLISHING GOODS. HIGH POWER, HIGH SPEED & ULTRASONIC SYSTEM. 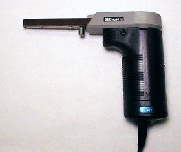 We can offer several type of micro motor handpieces, is first in the world to develop the micro motor. 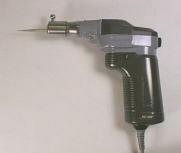 Export to users in the dental field began in 1966. Further developments gave rise to the production of a micro motor for industrial use in 1970. in Japan. Made from ceramic and glass fibers bonded with thermosetting resin which has super tensile strength and hard-to-snap-and-break characteristics.